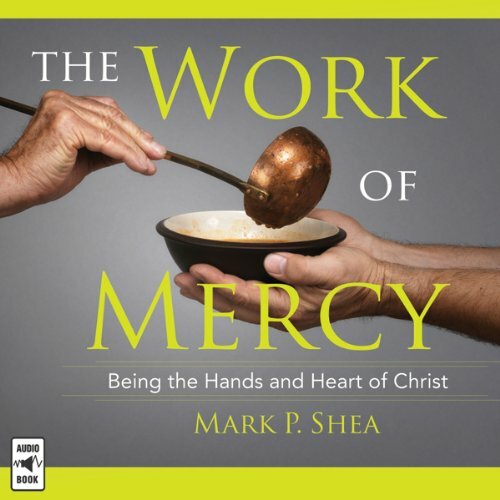 What are the seven corporal and seven spiritual works of mercy? What is their origin in Scripture? Are they still relevant today? How can we make them part of our lives? Reflecting on these pillars of Catholic social teaching, Mark P. Shea examines their history, practice, and meaning for Christians today. With wit and insight, he shines new light on these ancient traditions.